This tutorial describes how to build an IoT soil moisture that monitors the soil moisture using Arduino and sensors. Data coming from sensors is sent to a cloud platform. Moreover, this Arduino IoT system implements a notification system so that when the soil gets too dry it sends a notification. As you know already, IoT is one of the most important topics nowadays, that promises to shape our future and the way we live. One interesting aspect about IoT is the fact we can experiment an IoT system building it by ourselves. There are several prototyping boards available in the market and we can build amazing IoT projects without spending too much. 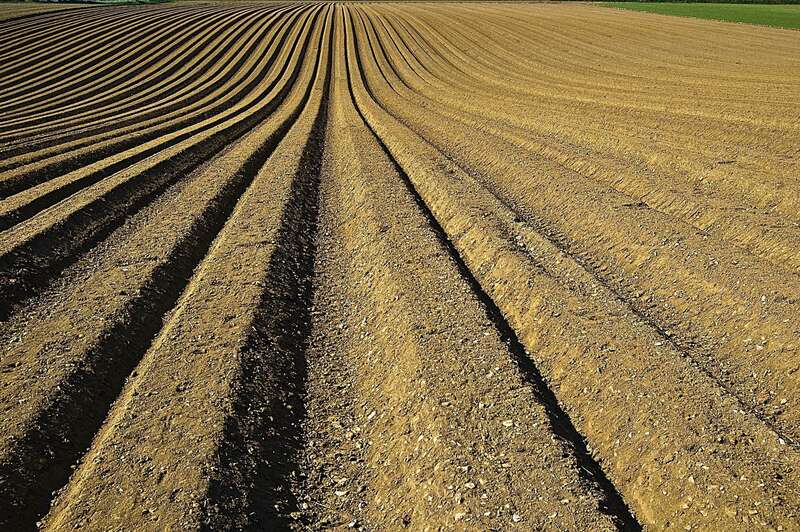 The idea that stands behind this project is building an IoT system that monitors the soil moisture detecting when it gets too dry. The Arduino MKR1000 controls the sensor sending the data to the Carriots IoT platform (now Altair SmartCore). This platform, in turn, stores the data coming from the sensor and detects when the values stored are under a threshold level. We will see later how to analyze the data. 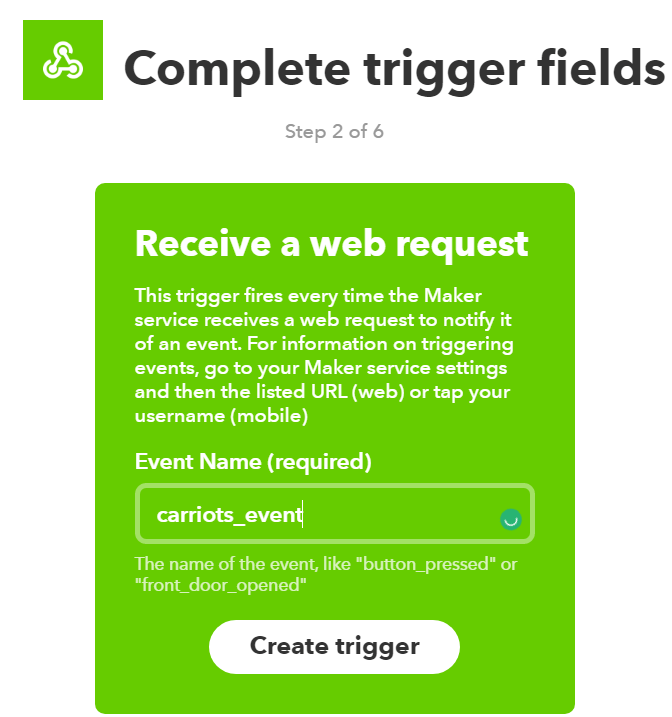 By now, we can assume that the Carriots IoT platform is able somehow to invoke an IFFT service that will send a short message to the user alerting him. Building this IoT system we can explore how to use several components of the IoT ecosystem. Moreover, this project displays the humidity soil status using a LEDs matrix. Let’s see how to build it. In this code, you have to provide the ssid and the pass (WiFi password). That’s all. We can manage in this sketch the LEDs matrix showing the humidity level as described in the code attached to this article. Now we can focus our attention on the IoT cloud platform. The next step is monitoring the data. Usually, in an IoT system, we are not only interested in acquiring data from the sensor but we want to monitor such information to take corrective actions when the values are out of a specific interval. There are several actions we can take, in this example we want to inform the user alerting him/her. Even if Carriots has a built-in email system, we prefer to integrate with Carriots another useful and interesting platforms called IFTTT. This platform provides several integration services we can use and integrate into our IoT projects. As monitoring data system, this IoT system uses Carriots listener. A listener is a process that analyzes the incoming values and applies a specific rule. When the rule is verified then it invokes a script. The interesting aspect about Carriots is that we can use Groovy as a scripting language to invoke external services. The last step is configuring the expression. We can write it using Groovy as described in this example. 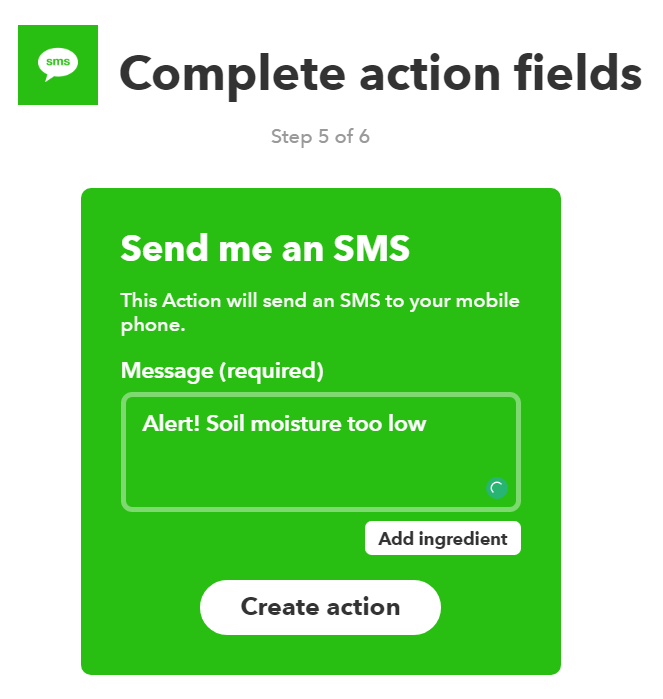 That’s all, now you can test the project verifying that when the soil moisture is lower than the threshold level, we will get a short message on our mobile. 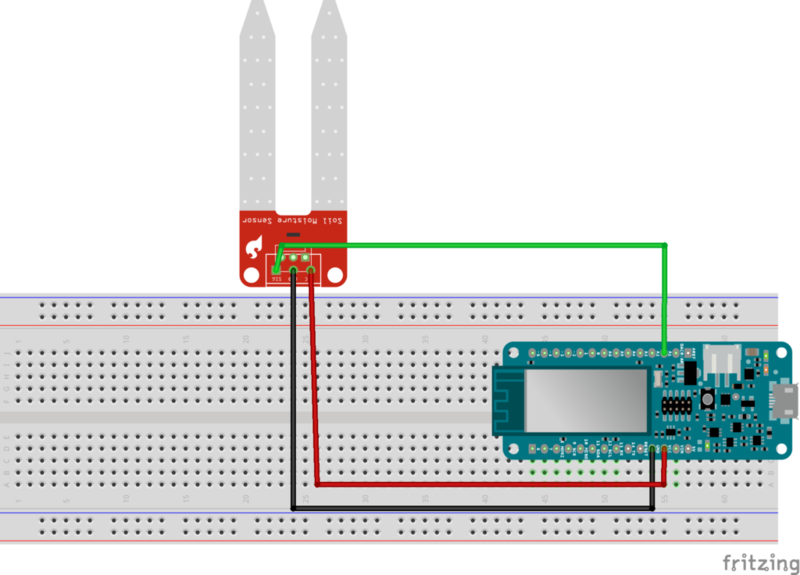 Learn How to build an Arduino data logger. 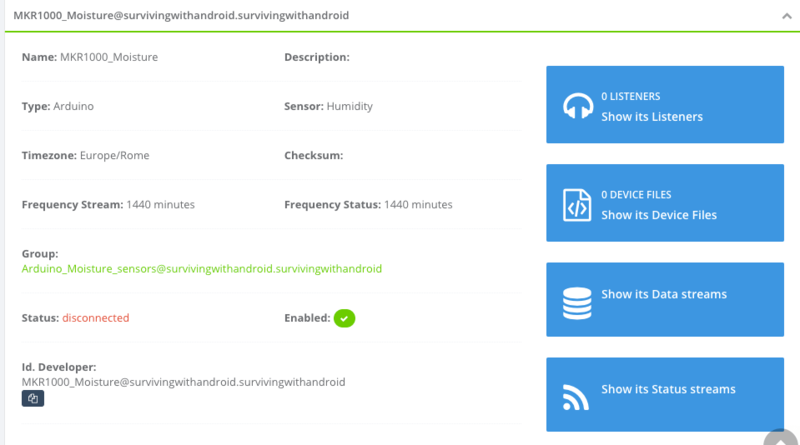 At the end of this article, you have learned how to build an IoT system using sensors, Arduino and IoT platforms. 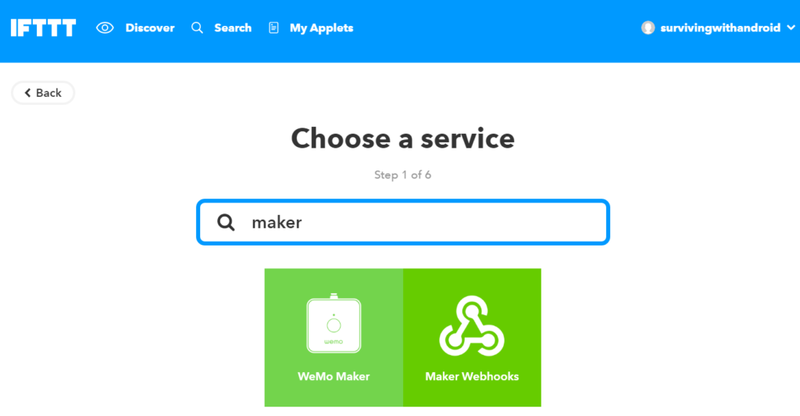 As you have noticed during this tutorial, we can integrate existing platforms and services to build an IoT system. At the end of this Arduino project, we have built an IoT soil moisture project that monitors the soil humidity. Moreover, this Arduino projects sends an alert when the soil moisture is below a specific threshold using IFTTT.